Shim Sham Workshop with Kuno! This workshop in Shim Sham is for both complete beginners and people who have experience with Shim Sham. We will differentiate the teaching so that there will be something for everyone! 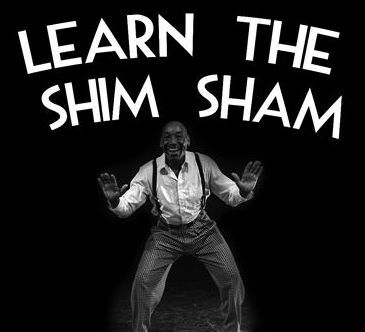 For the Shim Sham beginners we will go through a detailed breakdown of the classic choreography. For the more experienced Shim Sham dancers there will be several challenges. We will try interesting variations of the classic steps with challenging rhythms. Once we have the whole choreo ready, we have the ultimate challenge for the more ambitious: mirroring the whole choreography!